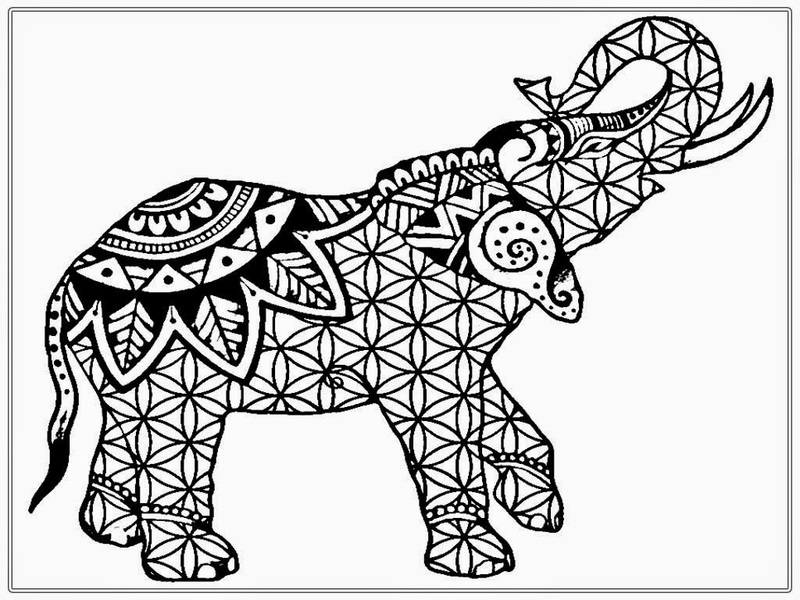 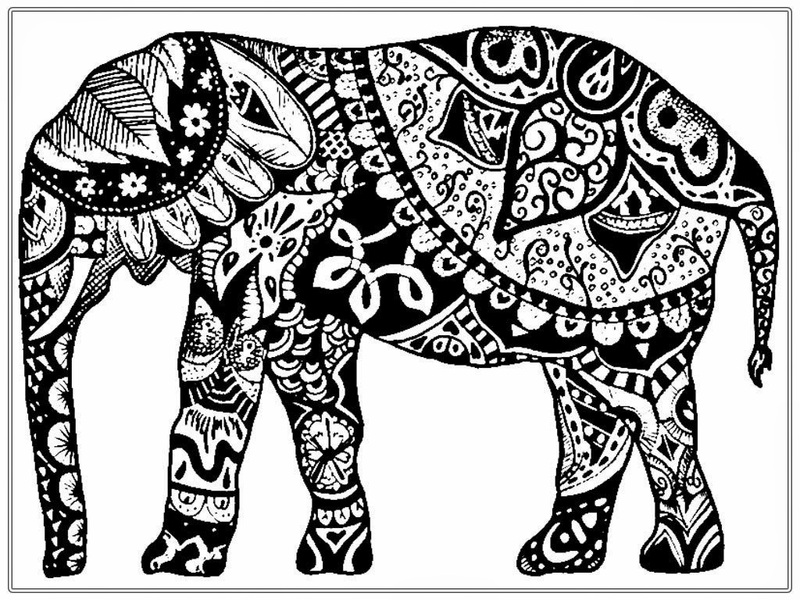 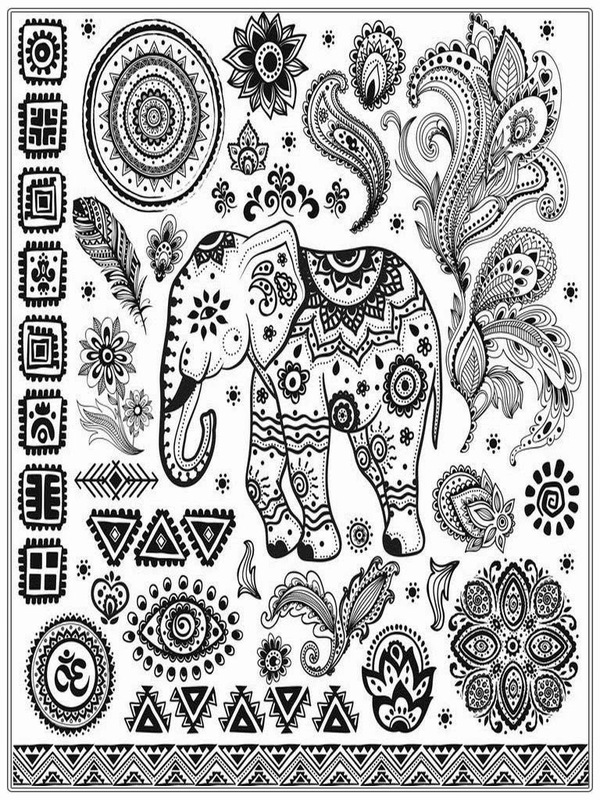 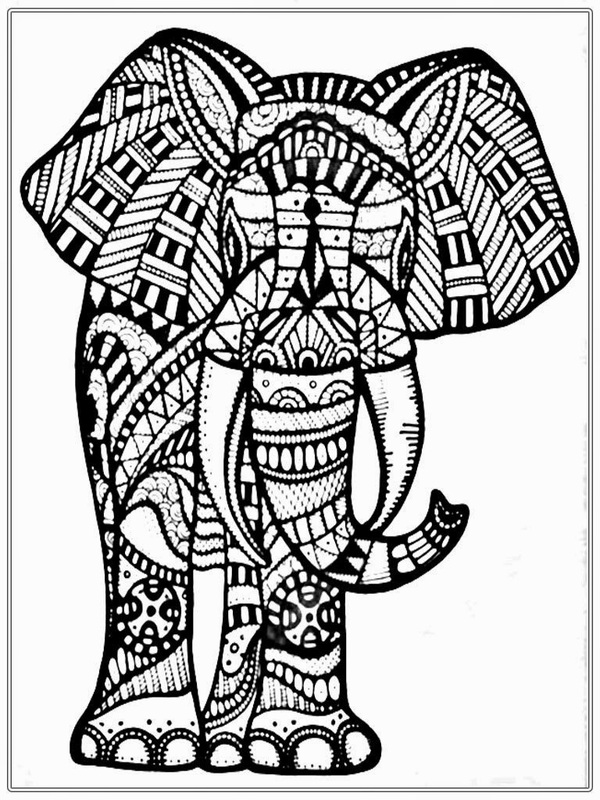 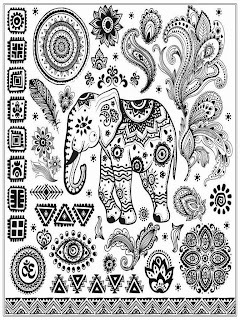 Adult coloring pages free African elephant, Elephants are the largest land mammals in the world. An elephant can use its tusks to dig for ground water. 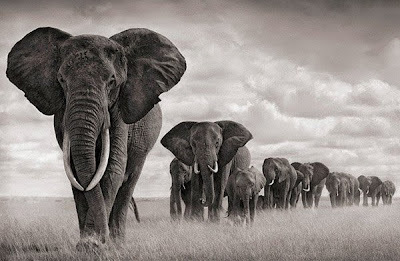 An adult elephant needs to drink around 210 liters of water a day and need to eat 150kg of vegetation per day. 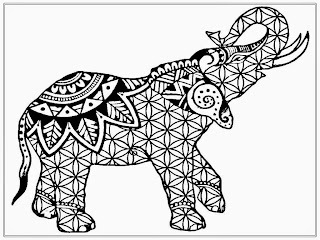 Elephants communicate by producing the sounds that humans can't hear and by producing vibrations in the ground using their feet. 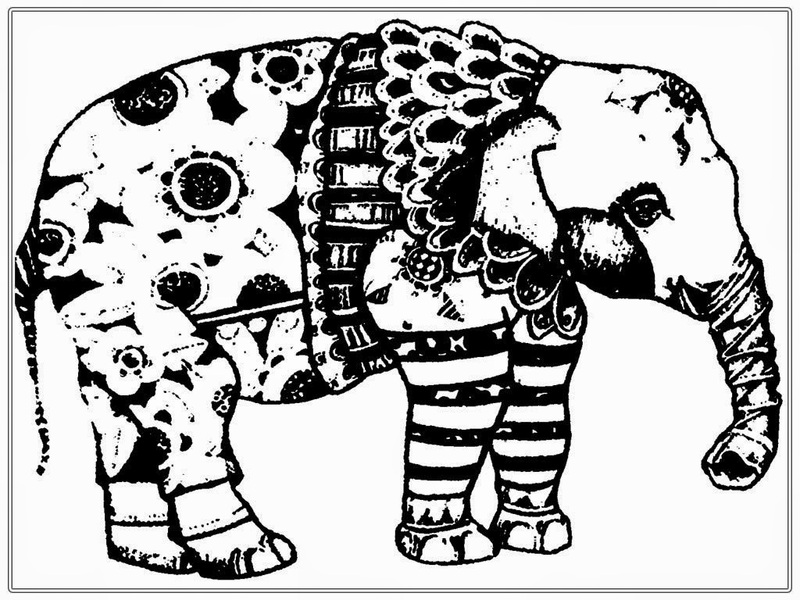 Elephant's favorite food is acacia. 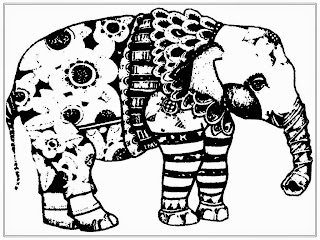 If ants crawl on the tree, elephants will move away from the tree because ants can injure elephant's sensitive trunk. 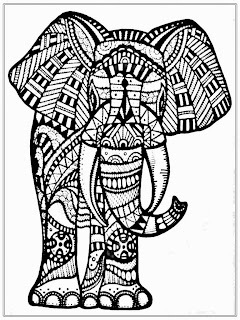 Trunk is a large and muscular fusion of elephant's nose and upper lip.